There are various local business data platforms that business owners can use to create citations. Examples are Google My Business, Infogroup and Acxiom. They can also be placed on common social media platforms and review websites such as Yelp. Aside from the major data platforms, a firm can get listings on platforms that are specific to a particular industry or geographical area. They include the sites owned by professional associations and business associations for specific regions. Other citations can be created on the rest of the internet in various places such as publications, blogs, apps and maps among others. These citations can be built on your own or can be gained through merit and authority. Keep in mind that regardless of the kind of citations you have, they will always appear without taking any action. They work as a result of an automated aggregation of data in a bid to present the most relevant answers to consumer queries. Several businesses are listed on the internet, and at times the search engines need to verify that they actually exist so that they do not respond to customer queries with businesses that are closed. Citations are an indication that a company actually exists and it also shows that your firm is legitimate. When you list your business on prominent directories, it stamps your authority in that niche and improves the trust people have in your business, things that enhance its ability to rank well. Local ranking algorithms used by the major search engines factor the citations when ranking local websites. The more your business is seen online on the various listings, the more the search engines view it to be prominent. This indicates that your firm is popular and thus prompt the engines to rank you highly when customers are looking for you. Keep in mind that quality local citations will have a better impact on your local SEO as opposed to many low-quality ones. A mention of your business on authority sites such as a government and renown listing site is more valuable than hundreds of listings on spammy websites that have been created to generate backlinks. When creating citations, understand the importance of the sites and strive to get listings on the authority sites for better results. As much as local citations can help your business, note that they can easily have negative impacts and degrade your rankings. Search engines collect a lot of data about, and the number of citations, the accuracy of data and quality of listings are all considered. If the data is inconsistent and it raises a red flag, the trust is broken, and this degrades your rankings. Inaccurate citations are terrible for a business since they mislead customers and can lead to loss of reputation and income. It has been seen that citations are simply publications of your vital business data on the web and are mainly used for local SEO. 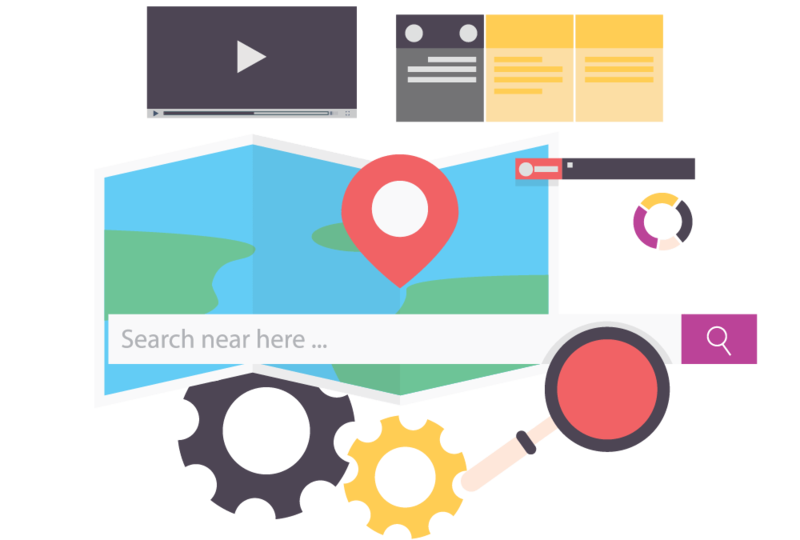 They affect how customers can find your business and how business rank in local searches. You need to keep them accurate and ensure that your data checks out for customers to find you when they want. You have several options to consider when approaching SEO citations and when you get it right, be sure to experience an increase in revenue and reputation for your business in your area.